Are you an ambitious Commercial Property Solicitor looking to further your legal career within a highly progressive law firm ? We are looking for a Solicitor to join the team in Southampton and deal with high quality commercial property work acting for developers, trading businesses and institutional landowners. The successful candidate will be a Solicitor from NQ upwards and have a sound grounding in commercial property or real estate, a strong academic record and possess immense drive and enthusiasm. Experience in commercial landlord and tenant and development work would be an advantage. 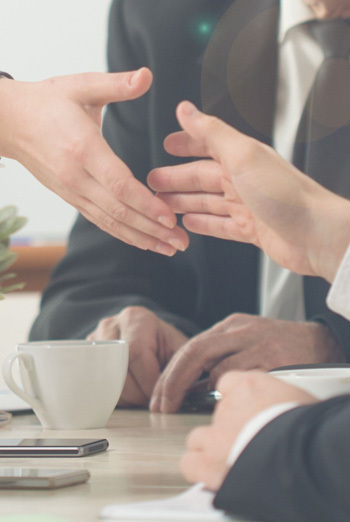 You will advise on the acquisition and disposal of properties, joint venture and collaboration agreements, development agreements, infrastructure agreements, planning agreements and site set-up. You will also be advising on leases for large scale commercial landlords and tenants. Salary will be competitive, subject to skills and experience.